Wednesday 15th March 2017 Keadyn will be participating in the Capital Tour XXL. 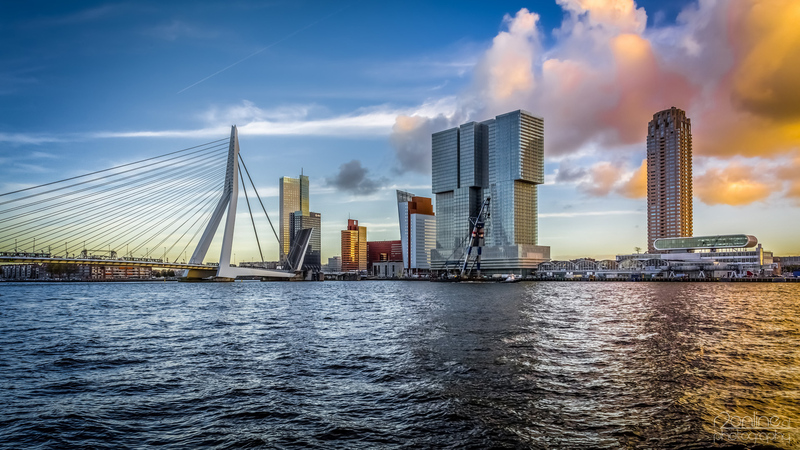 Connect with Rotterdam's Capital Ecosystem, from VCs to Business Angels to Corporate Ventures at their HQs. Get answers to all your questions about funding and find out which is right for you. Thursday 17th November 2016 Get in the Ring the Netherlands facilitates the complete program for startups on the How To Get There Summit! 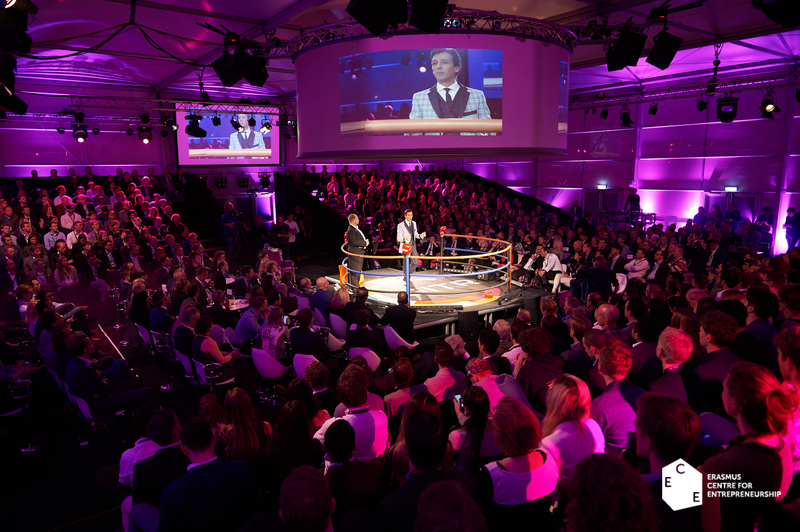 The selection event of the biggest Global Startup Competition of the Get in the Ring Foundation takes place on November 17th. 100 startups will be selected to pitch and finally 6 startups may battle in a spectacular award show. You will compete for awards, a place in the Global Final and the attention of more than 1,500 potential fans! Next to the competition you can speed date 1-on-1 with more than 60 corporate innovators and investors (Matchups), attend startup bootcamp sessions where you best learn how to pitch or become investible, and get inspired by numerous talks of the biggest scale-up founders. 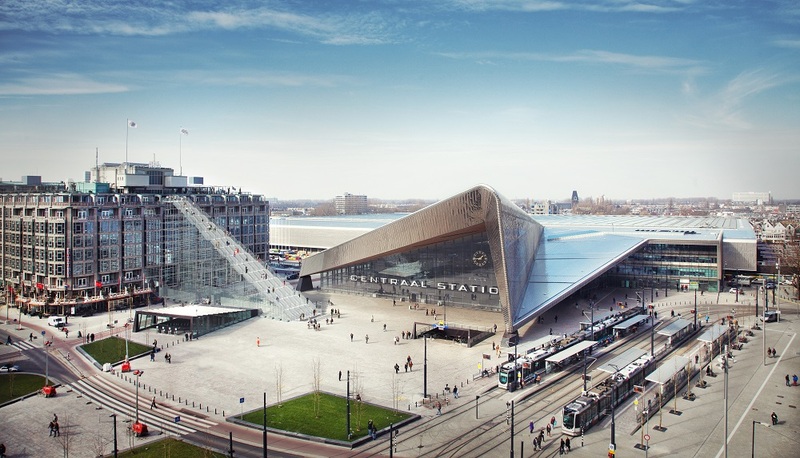 Thursday 13th October 2016 Keadyn will be present at the opening of the new Venture Café and CIC location at Rotterdam Central. We will perform Keadyn Live Elevator Pitches where startups can pitch their ideas to us in an actual elevator? Sounds interesting? Find all the details about the event below. 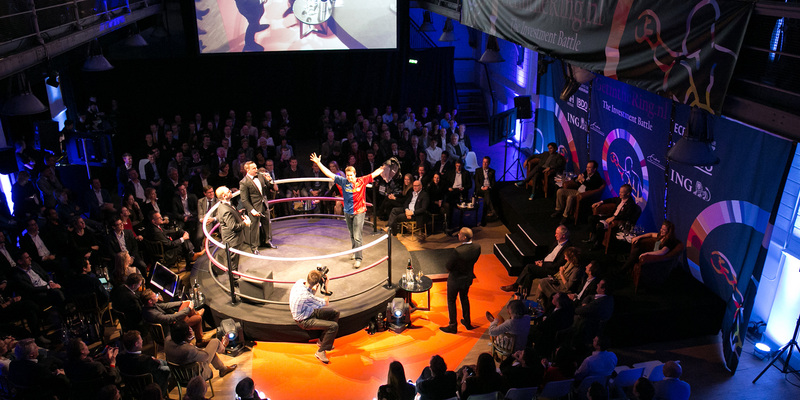 Thursday 29th September 2016 Get in the Ring gathers the most promising Dutch startups that will literally face off against each other in the ring in front of an audience of fans and potential investors. The winner of this battle will represent Amsterdam in the International final of Get in the Ring! 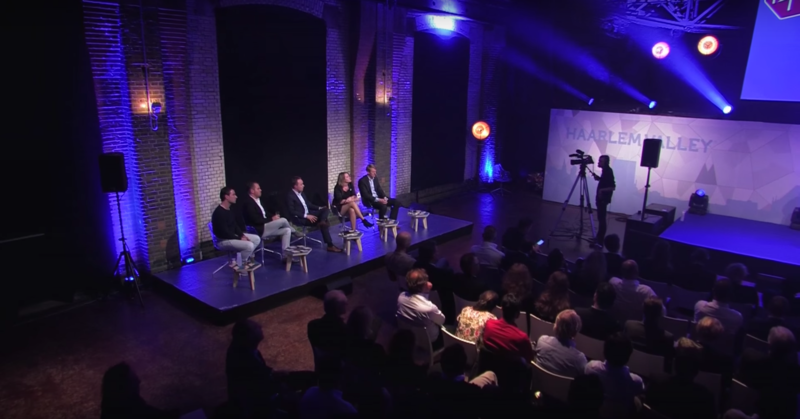 Thursday 29th September 2016 After five years travelling Europe, Asia and the USA, Capital On Stage is returning to Amsterdam on September 29, 2016 to disrupt the local tech scene. 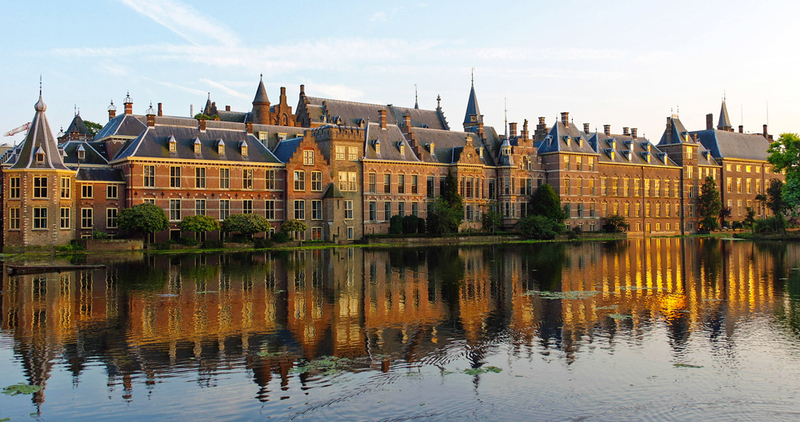 Up to 20 top-tier venture capitalists will pitch to 150 of the world's finest entrepreneurs from the Netherlands and abroad. 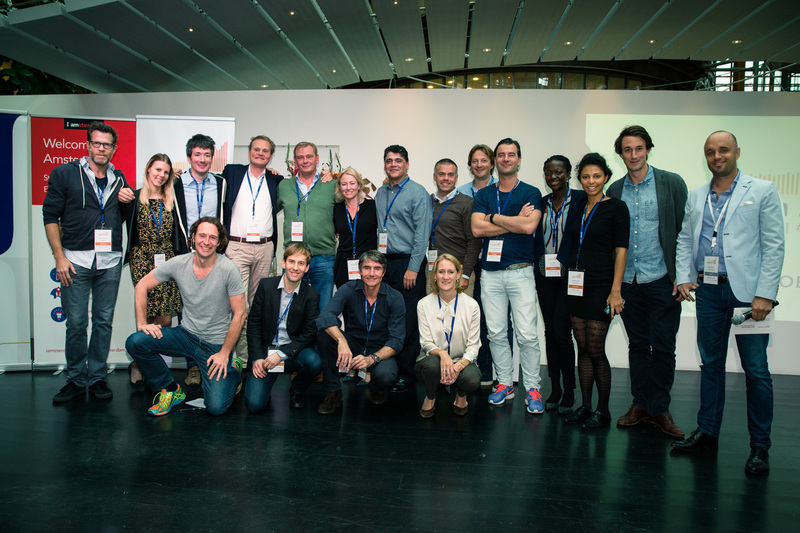 We will be one of the VCs that have the chance to pitch to this amazing start-ups. A curated group of charismatic, intelligent, purpose driven startup founders meet virgin & angel investors in a spectacular setting. 400 - 600 handpicked guests. International audience. Only the brightest. The Angel Effect. 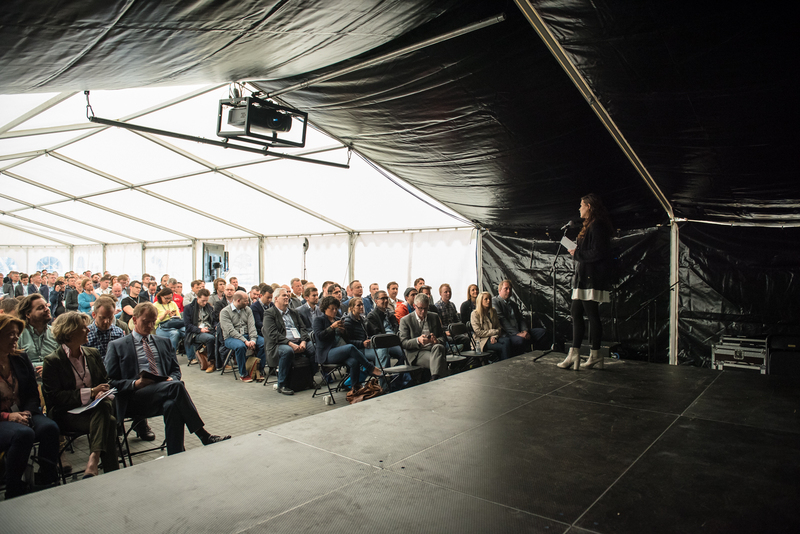 Tuesday 2nd August 2016 At the Selction Day the 10startups that will participate in the KvK Beta will be selcted. Ton will represent Keady as one of the jury members at this awesome event. 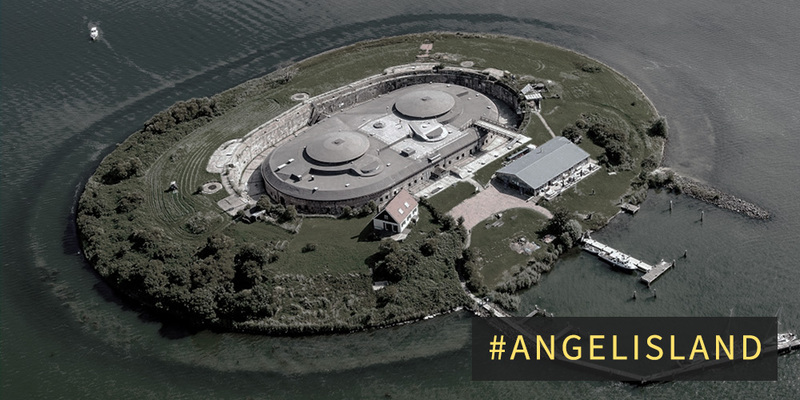 Thursday 23rd June 2016 In Ljubljana we visited the Pirate Summit and the ABC Accelerator Demo Day. On this early-stage start-up event, Ton explored the Slovenian startup scene and got an opportunity to spread the Keadyn approach to VC. Tuesday 14th June 2016 In June, we traveled to Norway to join Startup Extreme 2016, the world’s most extreme startup conferencival. While rafting through the salty waters of the Norwegian fjords, Ton and Martijn had the chance to do a deep dive into the Norwegian startup scene. Monday 23rd May 2016 TheNextWomen100 is a top 100 of the most successful female entrepreneurs in the Netherlands. Each year the top 100 is compiled in cooperation with the Committee of Recommendation, based on research and an online questionnaire completed by the nominees. On the basis of selection criteria the hundred most successful entrepreneurs are selected for the top 100. This year, TheNextWomen 100 will be announced during TheNextWomen Innovation Summit on May 23rd, 2016 in Amsterdam. 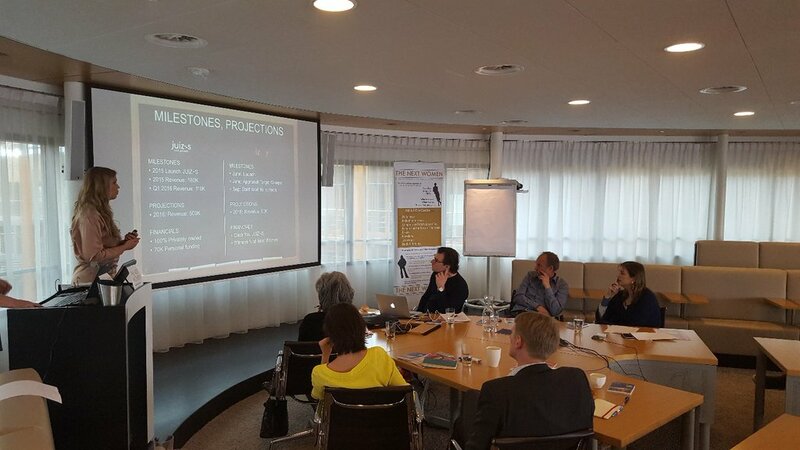 Friday 20th May 2016 During this 24-hour marathon ECE offers startups the tools necessary to create the building blocks of a business and successfully kick-start the future of entrepreneurs. They will provide consulting sessions, business workshops and inspirational lectures. We have been invited to act as judges at the Erasmus Center of Entrepreneurship in the Rotterdam Science Tower. 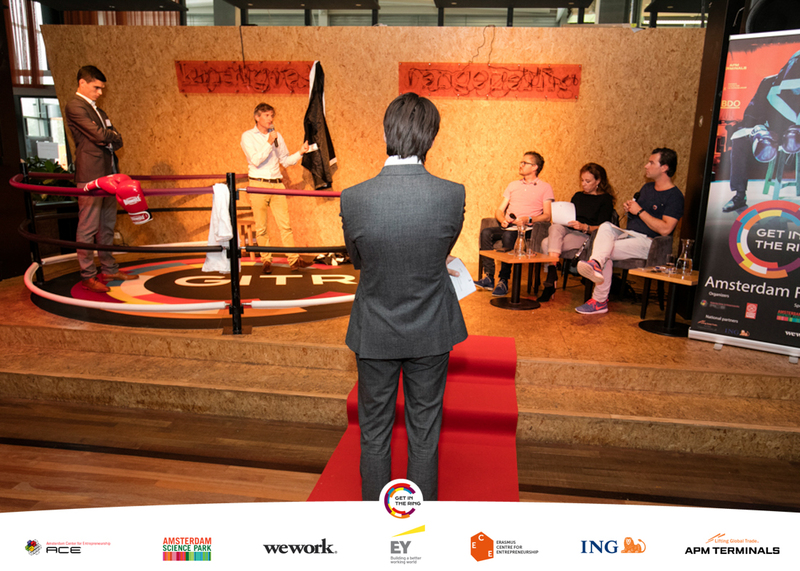 We will be selecting the most promising start-ups and the best pitches from aspiring entrepreneurs from all over the Netherlands. Thursday 28th April 2016 We travelled to Seoul to learn what investors and startups from around the world are up to. 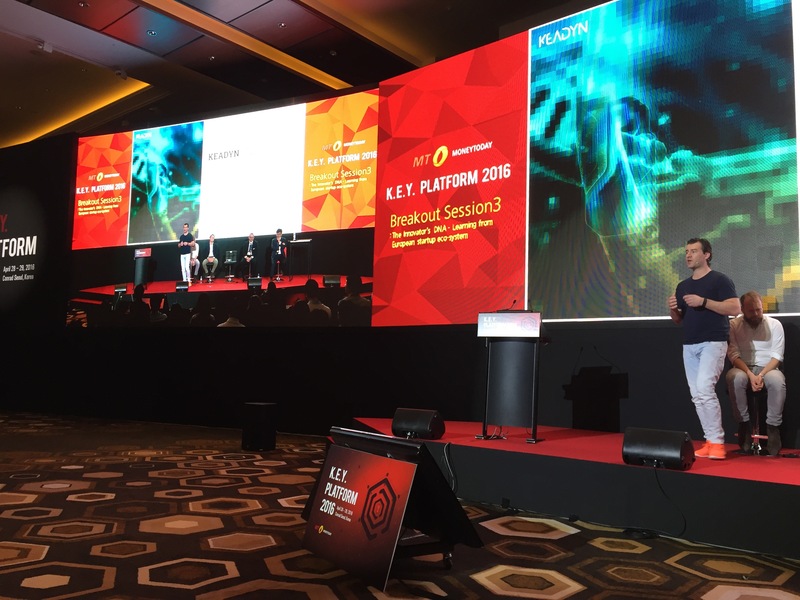 We also brought our investing 2.0 philosophy to a global stage, with Ton representing us on one of the panels and acting as one of the international speakers. 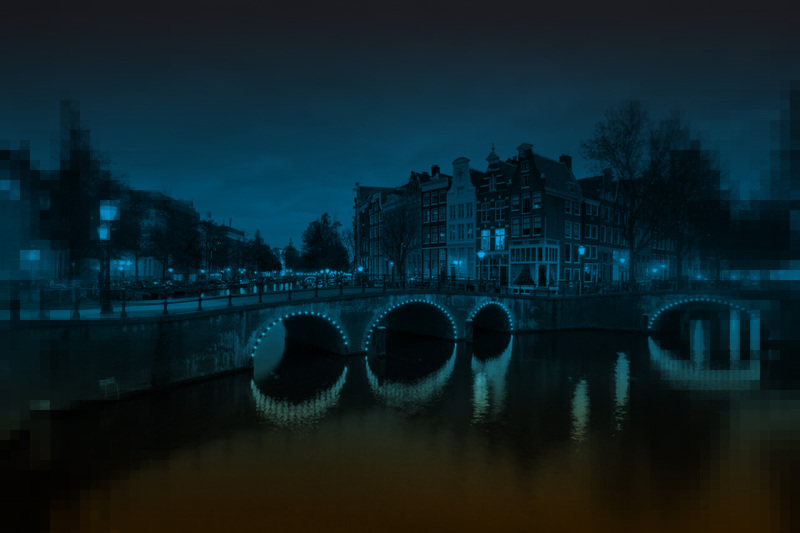 This was also an amazing opportunity to promote the Silicon Canals of the Netherlands! 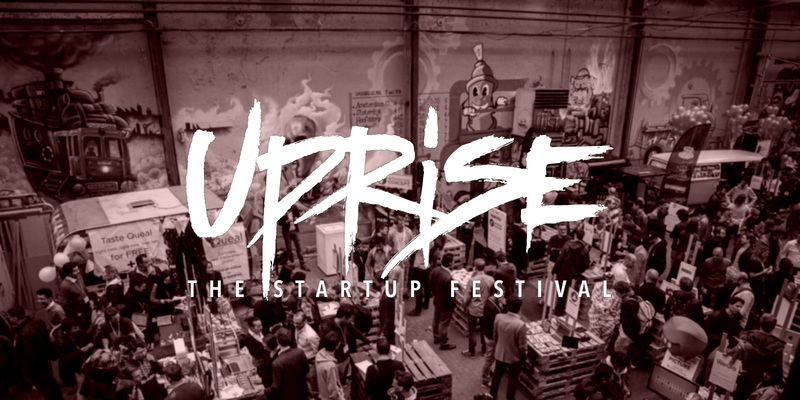 Wednesday 20th April 2016 Keadyn is going to be one of the investor participants at this year's 2-day edition of UPRISE Festival. 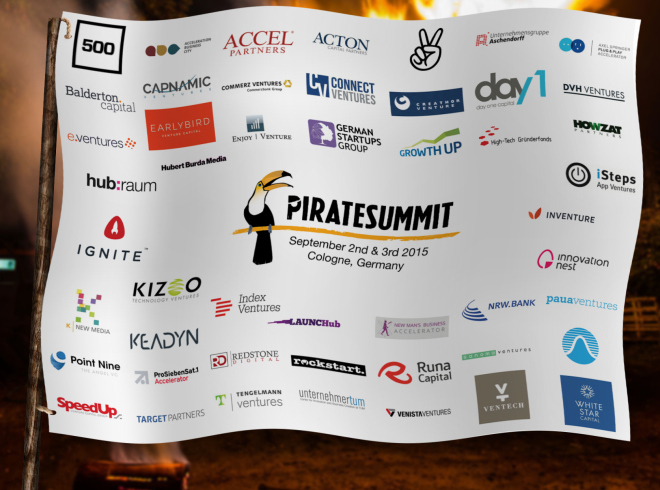 We will be scouting the floor for software technology companies: specifically marketplaces, ecommerce & fintech. Hopefully we will find great teams with great cultures with whom we can truly find a fit. UPRISE Festival is an initiative we fully support that invites startups and investors across Europe to the West Coast of Europe aka the Netherlands. 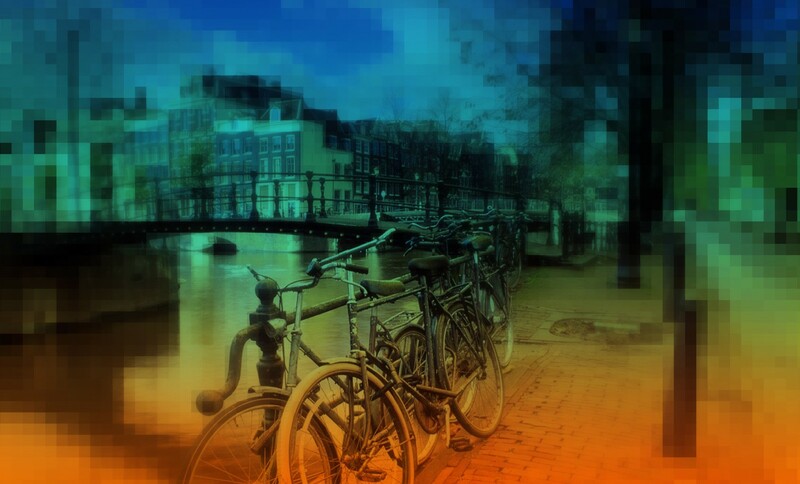 Wednesday 20th April 2016 The Amsterdam Leadership Exchange is one of the biggest Dutch events on Leadership, Innovation and Disruption. This is the perfect chance for us to meet with great founders, talk with them, and learn from them. 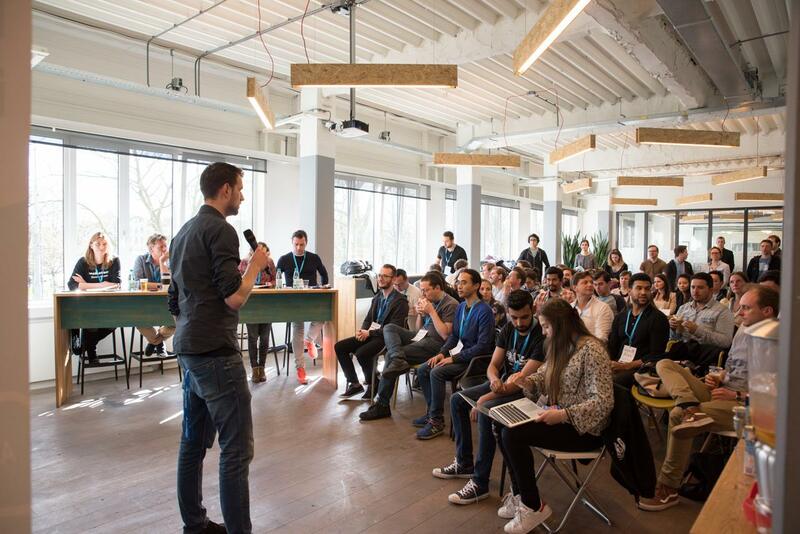 Spring startup school: Where is the money? Tuesday 19th April 2016 Get a total overview of how to get funded. During the workshop we explore a lot of options from public to private and we show you the right direction on how to apply for them. 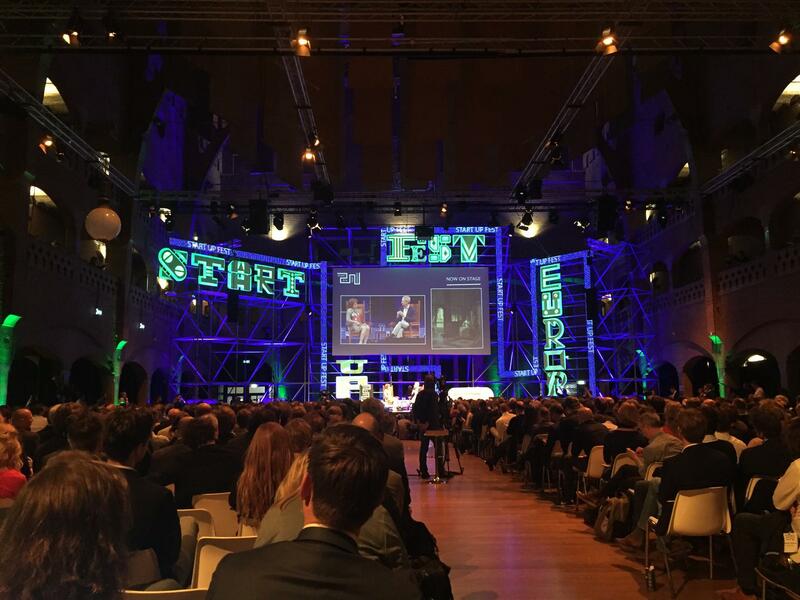 Thursday 14th April 2016 We will be particpating in this annual event, where we will be discussing what has happened over the past year in the Dutch VC landscape. Who did what deals? What were the past year's trends and how will the coming year look like? Which are the most promising companies? Which investor holds the holy grail? 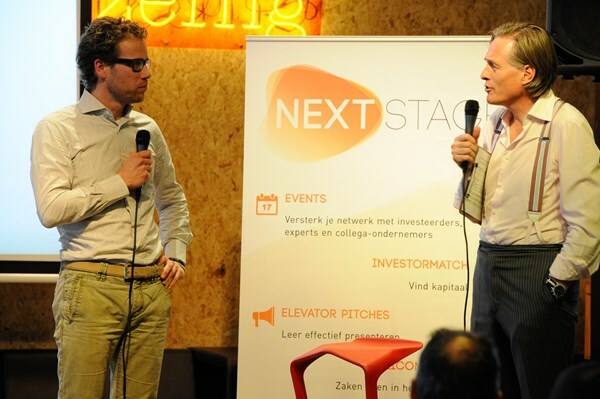 Are there unicorns or decacorns amongst the growing Dutch startups? Hopefully, we will be able to find the right answers! 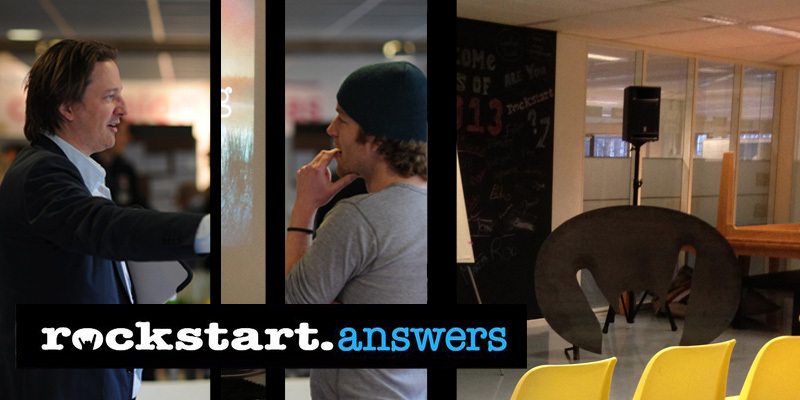 Wednesday 13th April 2016 Keadyn will be participating at the second "Rockstart answers Amsterdam" event. This is a initiative we fully support and it is a great place for early stage founders and experienced entrepreneurs can put their efforts and knowledge together to solve challenges that startups face everyday. Tuesday 12th April 2016 We were present as members of the judge panel. We listened to 24 amazing pitches of female-founded startups and we are really excited about being able to support founders, especialy unleashing the potential of female founders. Friday 1st April 2016 Ton has been invited as a jury member for the "Smart Mobility & Smart Systems" pitching session. He and other experts will be evaluating 12 selected SMEs based on business potential, technology merit, competitive position, investment interest and team experience. This event will be the meeting place for Innovative Enterprise, financial intermediaries, policy makers, researchers and investors. They will discuss how to learn which finance options and get connected with the right people, as well as learn more about InnovFin, the European Union investment programme for innovation.